Designed to handle the variety of ways Trainer charges, from multiple booking, to programme rate, to day rate or hourly rate, with options for webinars, video, copyright license, cancellations and more. If you have a clear structure with your clients you can reduce the time you waste on billing queries and they are happy because you don’t spring any surprises on them. I have to say it’s refreshing to see such a thorough, well-thought-out contract! I’ve attached the signed page to this email too. Working with Trainers who run teams and with solo practitioners these terms have been developed to give you the structure and flexibility you need. 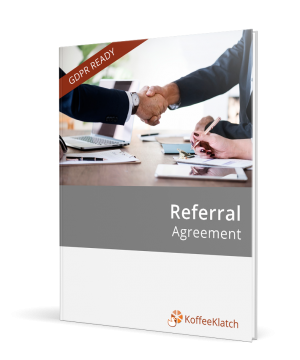 You can use them as a free-standing agreement or alongside our basic policy starter pack (if you don’t have things like a data protection policy or a social media policy) and Trainer associate agreements. Just put these all together to match what you need to get your Trainer business really into gear.